Is Your Digital Marketing Effective and Efficient? Building a world-class brand and website that works when you’re not working doesn’t just happen by chance. Everything extraordinary starts with a clear, comprehensive plan. Our consulting services allow you to tap our knowledge, our toolbox of proven strategies, and our years of experience to not only deliver the results you want, but ideas and solutions you don’t know exist. Marketing automation increases consistency and reduces resource requirements. 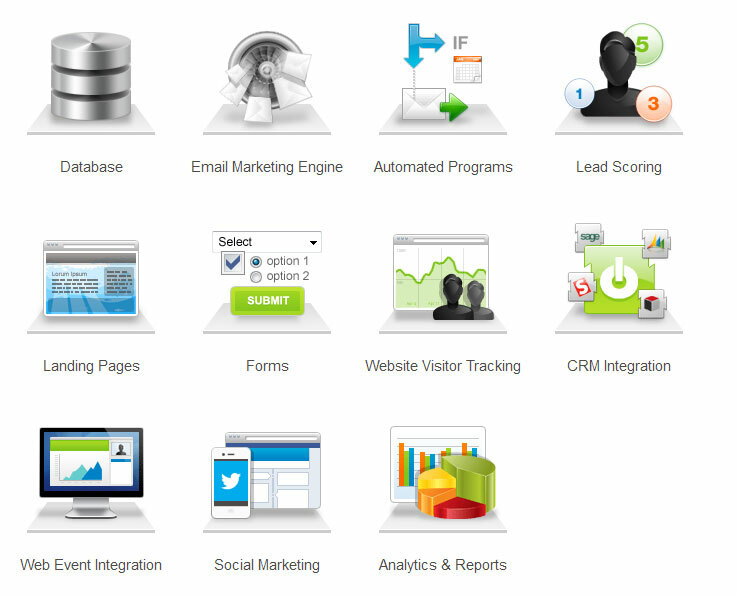 Leverage software to integrate your CRM, email marketing, landing pages, forms, social media, and analytics. With all your digital marketing elements in one place, your marketing efforts are more effective and efficient. Make your digital marketing efforts effective and efficient. Marketing automation involves the creation and management of marketing campaigns in an automated fashion. By automating your marketing tasks, you to save time and effort. Custom Creative will integrate your digital marketing tasks with third party providers. Our streamlined user interface puts marketing tools at your fingertips, making campaigns and programs easier and faster. Integrate your CRM, webinar management and other tools too, most with one click. 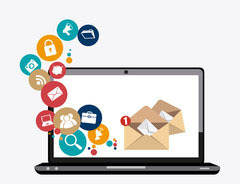 Leverage email marketing to keep in touch with your customers via email. Integrate email campaigns into your digital marketing strategy to share special promotions and offers, keep your customers informed, and drive traffic to your website. Custom Creative will design your responsive template, manage your subscriber list, send newsletters, and analyze metrics to improve campaign performance. By integrating marketing automation with your email campaigns, you can automatically send targeted emails to particular customer segments. Send a customer a follow-up email a week after their purchase to see if the customer is satisfied with their purchase. Reward your best customers and send them a special offer on their birthday.